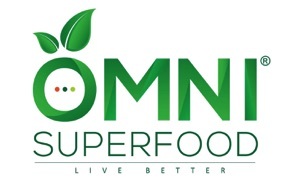 All of us have heard about superfoods this and superfoods that.. Actually it seems that people and companies call almost anything that is natural a superfood – if they can make money on it these days, which is unfortunate if not dishonest in many ways. 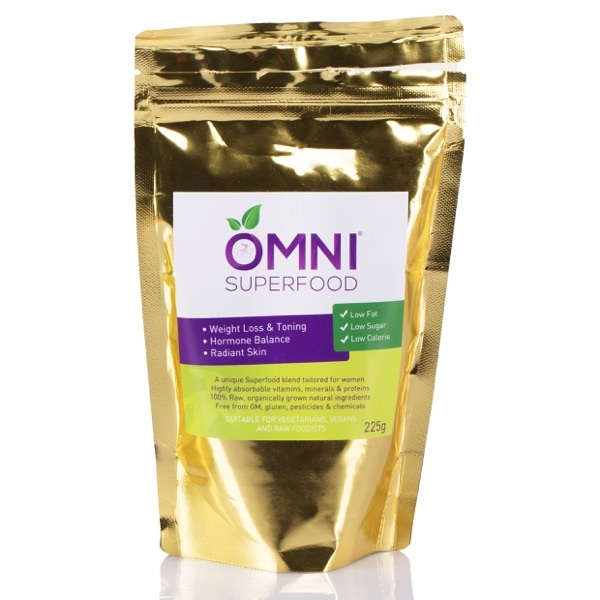 Real superfoods are supposed to be grown in mineral, vitamin and nutrient-rich soil, which is untreated in any way and that isn’t agriculturally overused. A “Superfood” can be a fruit, seed, nut, or other compound that contains many times more nutrition – typically 40 or more times – than you can find in a normal food. For example, raw cacao contains almost 100 times times more iron than spinach (202mg vs 2.7mg per 100g). Take that, Popeye! Cacao is also the highest antioxidant food in the world containing more antioxidants by weight than red wine, blueberries, acai, pomegranates, and goji berries combined. The main reason to implement superfoods into your diet is simply because they can give you more nutrition than you would normally find in foods. But why should you need more? The reason is that the soil for growing conventional grains, fruit and vegetable is becoming deficient in compounds needed by our bodies. This results in deficiencies that can be fixed by daily use of Superfoods. 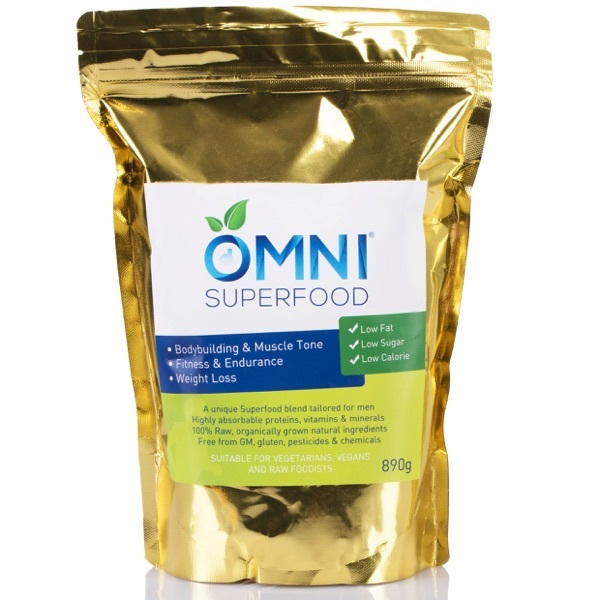 Radiant health, vitality, long lasting beauty, more energy and natural muscle mass (amongst many other benefits) can be the results of superfood use. Forget vitamin and mineral supplements – most of them become “expensive urine” anyway. Your body needs to know and trace the source of the particular compounds, and plant-based ones are the most reliable and absorbable by our bodies. Superfoods can also help you to lose weight due to the fact that they contain larger amounts of useful compounds, so what often naturally happens is that once you detoxify your body it will be able to absorb more nutrition out of everything you eat. This means that people eat less, also due to the fact that your nutrition intake will be higher using superfoods than it would normally be from the foods that are conventionally grown. In my opinion Superfoods are the only way forward to a balanced diet and long lasting healthy lifestyle.